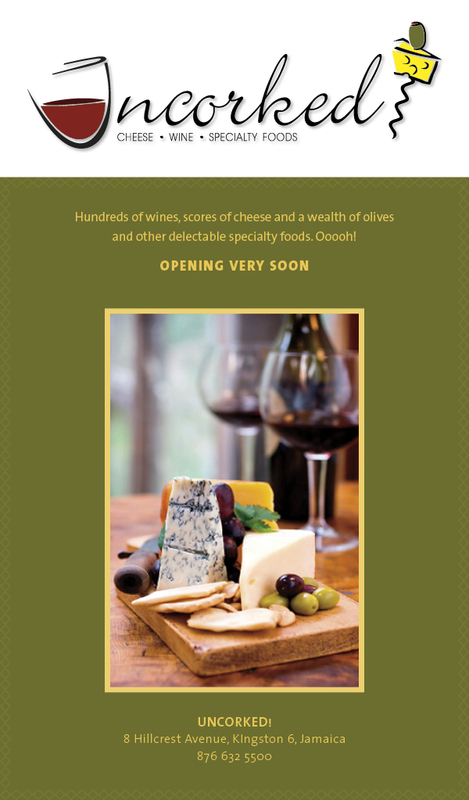 Seems a new specialty foods store will be opening up soon on Hillcrest Ave selling wines, cheeses and olives…sounds yummy! Sounds delicious. I hope they have havarti cheese. I for one am looking forward to that!